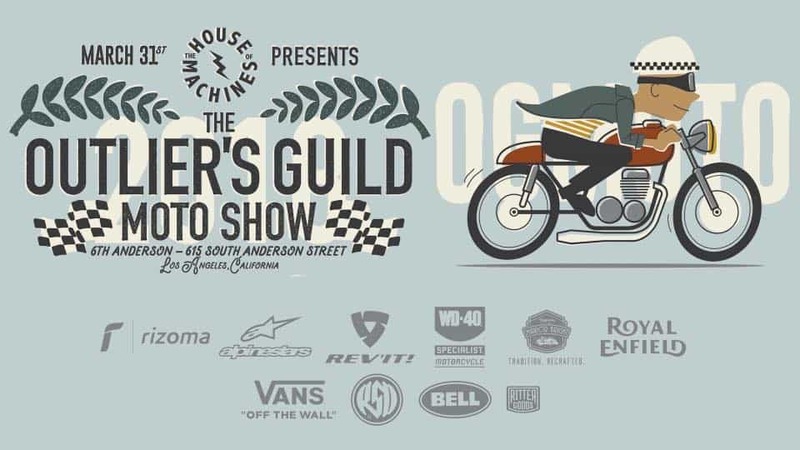 Today we head off to the OG show once more, but today is open to the public and there will be way more motorcycles turning up, over 100 today to be shown in the rear part of the building, this is an awesome show with cool people. The buildings are amazing, the outer walls are literally plastered with great designs and people, come and check the special art area out as that has Motorcycles and a really cool live look static display that will make you laugh. 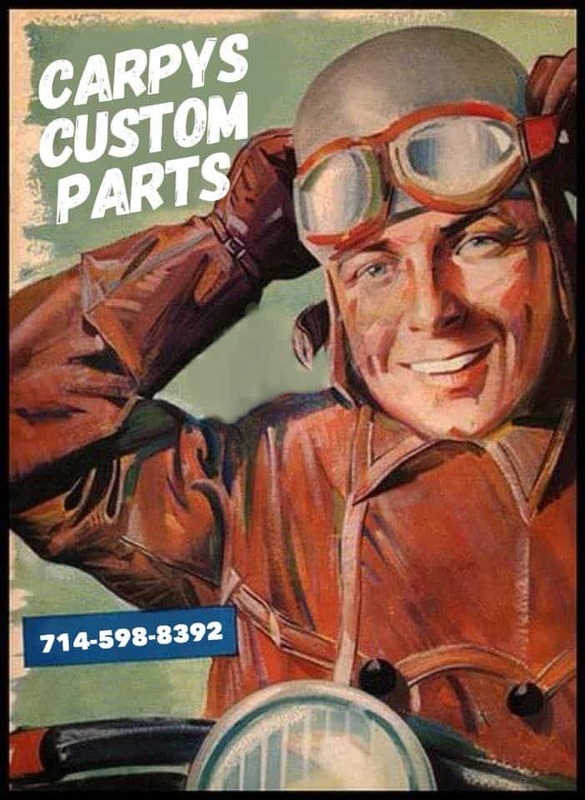 Old and New meet in the middle here and we hope to meet you, Motorcycles are my life and love that there are so many people with the same interest, sure hope that you can take some time out and make this event. My Metalflake Harlequin will be on a wooden platform with the other special invite Builders, come in and have a look at all these super cool machines, there will be many to look at, great music, and some awesome vendors, come out and enjoy the Easter weekend. Hope to see you there, Ride Safe. 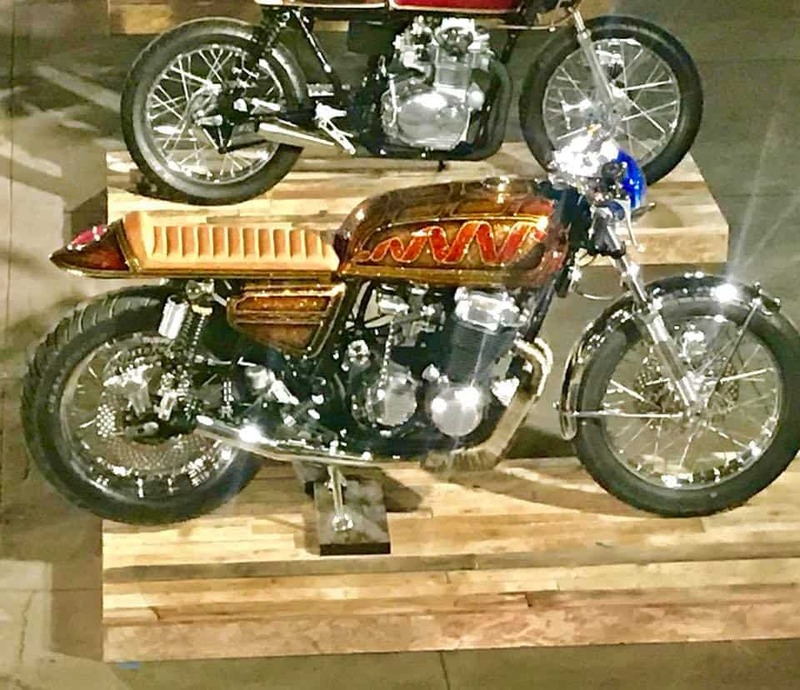 This entry was posted in Blog and tagged ape hangers, ARMA, Beach bars, Bike event, brat, BSA, Bultaco, cafe racer, classic, clip ons, Clubmans, Ducati, harley, Honda, inline four, norton, OG show, old school, suzuki, tracker, triumph, twinline, vintage, yamaha.